Today’s is an easier post. Our house is happy when we all give and get affirmation. Rory adores it when we understand talking and signing, Daniel swells when you praise his efforts at using cutlery, I love being encouraged and even Colin likes to be affirmed that he’s done a good job at DIY! Today I got some affirmation of my writing after my article was published on The Green Parent website after getting Highly Commended in their recent writing competition on natural parenting. 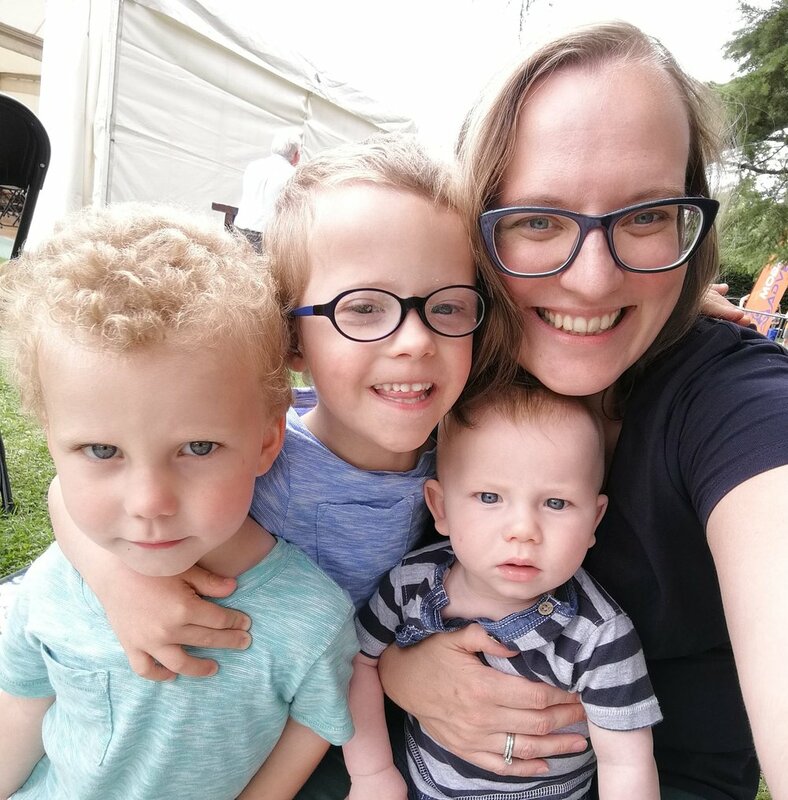 I wrote about how we feel our parenting style has really benefited Daniel looking at discipline, use of interventions like physiotherapy and speech therapy, breastfeeding and bonding when you’ve been separated in those early weeks.